iTeleCenter » iTeleCenter Welcomes 2014! The iTeleCenter team wishes everyone a wonderful year ahead! We thank all our clients for the support and the trust they have placed in us. We value our association with our clients and we look forward to continually serving each and every one in the years to come. New Year is the time for vacation, holidays and of course BUSINESS! Entrepreneurs cannot afford to leave their business calls unattended even when they are vacationing. iTeleCenter helps its clients stay connected with their customers 24/7 even during this holiday time. Over the last two decades iTeleCenter has matured into a fully fledged virtual phone system with advanced features including toll free numbers, vanity phone numbers, call forwarding, and over 30 other features that keeps entrepreneurs close to their customers and prospects even when they are away from office, traveling or enjoying the holidays. An entrepreneur can use his business toll free number or local number as his business contact number and have all the calls forwarded to his mobile phone. He can screen his call and answer only those which he thinks are important. He can forward other calls to the voicemail box. He can also keep his phone in Do Not Disturb mode when he does not want to be distracted by phone calls. Entrepreneurs can either listen to voicemail or read them in email. iTeleCenter also enables entrepreneurs to enjoy virtual faxing. In this festive season, iTeleCenter is an entrepreneur’s best friend that allows him to perfectly balance his professional and personal life. 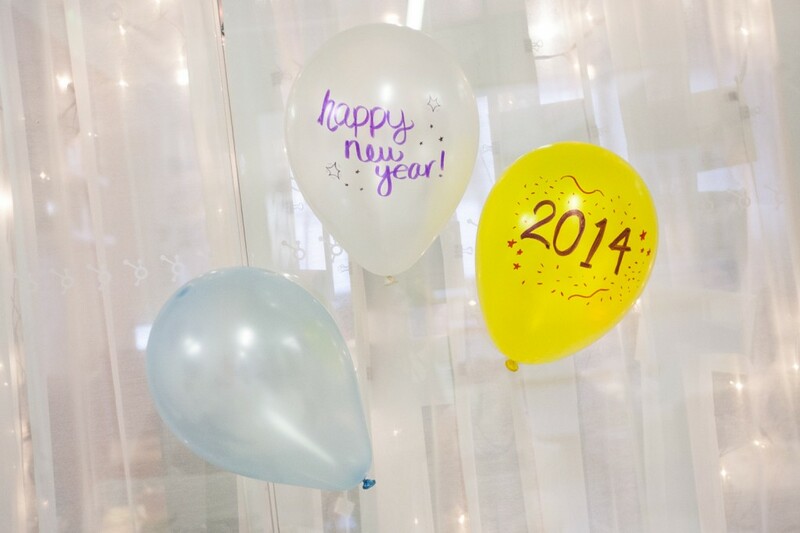 The iTeleCenter team wishes all its customers and readers a very Happy and Prosperous 2014!